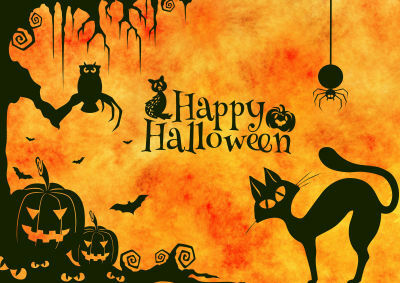 Welcome to our spooktacular Halloween pages! There is something about Halloween which really catches the imaginations of children - perhaps it is all the candy and sweets and dressing up! 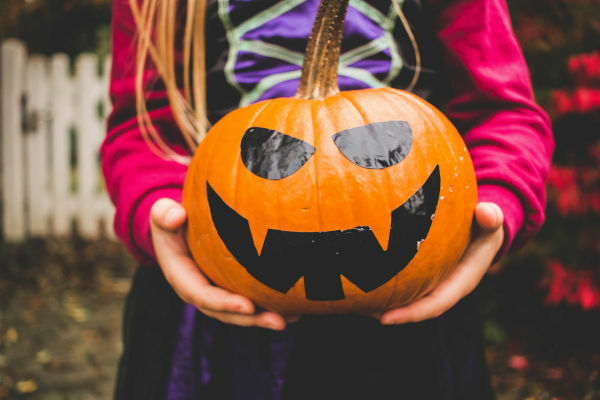 We have a huge selection of Halloween activities for kids here at Activity Village: explore the categories below to find everything from easy Halloween crafts to Halloween colouring pages and much more spooky fun! Explore our Halloween Activities for Kids! Make a quick - and safe - Jack o' Lantern with glossy black paper, one of our pumpkin carving templates and a glue stick!